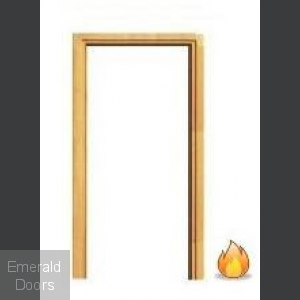 A perfect way to complement your fire door is to fit a new fire door frame. 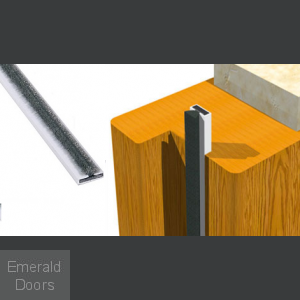 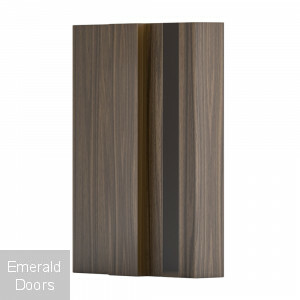 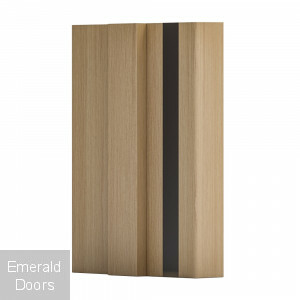 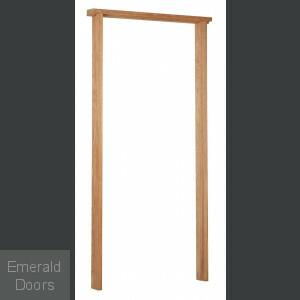 Intumescent smoke seals can be purchased to use with all fire doors offered by Emerald Doors. 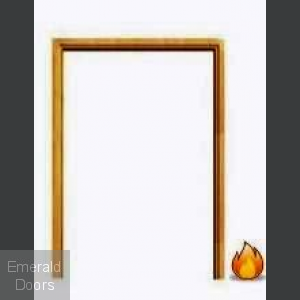 More often then not frames are grooved to accept the seals but if you select a type of fire check frame that is not pre-grooved then you can insert a groove into the lining. 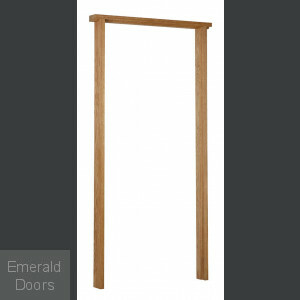 The frames are available in oak, softwood, white primed and walnut. A range of sizes and frame depths available however if there is a specific size or depth not listed give a member of the sales team a call and we will try to assist.